Find out the interesting information of Michelle Kwan Facts if you want to know the famous retired American figure skater. She is considered as the successful one in America due to her magnificent record. Let’s find out the following post below if you want to know about Kwan. Michelle Kwan was born on 7 July 1980 with her full name Michelle Wingshan Kwan. She was well known as American figure skater. She had a collected a lot of medals and awards during her career as a figure skater. Based on the United States History, Michelle is called as the most decorated figure skater. For more than a decade, she followed the high level competition in US and in the world. Michelle was the winner in Olympics twice in 1998 and 2002. In US champion, she won nine times in 1996, 1998 till 2005. In the world champion, she was the winner for five times in 1996, 1998, 2000, 2001 and 2003. There is no need to wonder that she is called as one the greatest figure skaters in the world all time. During her reign as a figure skater, she was not only famous as a figure skater. People also recognized her as the most popular female athlete. You can see her in some TV specials, magazine covers and endorsement deals. Many people think that being an athlete is not a good job for you cannot earn much money. It seems that this opinion is not true since Kwan was the top paid skater in US figure Skating association from 1997 to 2005. She earned the cash from the prize money and appearance fees. Kwan also had some endorsement deals. She was called as one of the top paid Winter Olympic athletes. 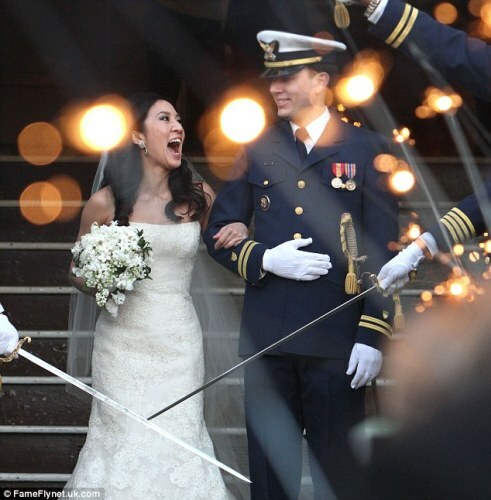 Let’s talk about the early life of Michelle Kwan. Her parents are Danny and Estella Kwan. Michelle is the third child in the family. Her parents came from Hong Kong and immigrated to United States. Due to the influence of Hong Kong background, she was bilingual as a child. She often spoke English and Cantonese when she was at home. Her interest to play ice asking began when she followed her older siblings Karen, a figure skater and Ron, a hockey player. She was only five years old at that time. Learn more about ice skating facts here. She always went with Karen when they practiced ice skating. Both skated before the school began. 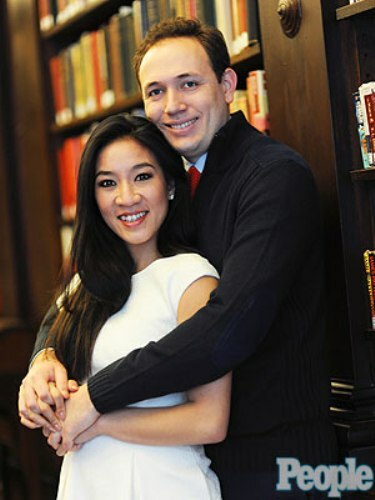 Michelle Kwan married to Clay Pell on 19 January 2013 in Providence, Rhode Island. His husband is the grandson of the late Rhode Island senator, Claiborne Pell. Do you want to give opinion on facts about Michelle Kwan?